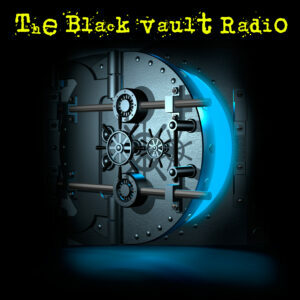 The Black Vault Radio is hosted by the owner and creator of The Black Vault, John Greenewald, Jr. Discuss the show here, and make sure you listen to the archives! 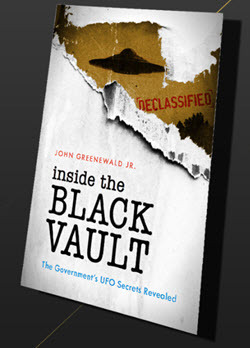 The Black Vault Radio with John Greenewald, Jr. – Episode 27 – Special Edition: Where are we with AATIP?